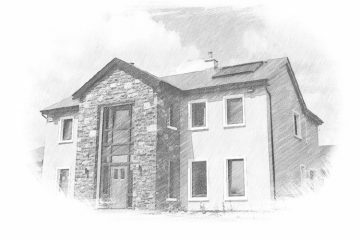 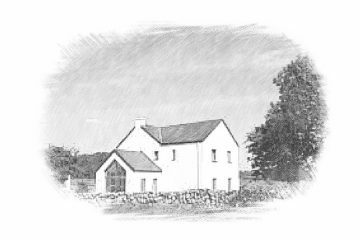 Mannion Passive House Builders, founded by Galway native, Cyril Mannion, provides building contractor services from Dublin to Galway and throughout the West of Ireland. 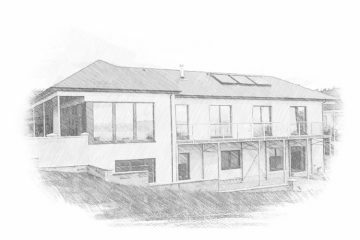 We have earned the reputation for being the forefront of constructing A Rated, Low Energy and Passive buildings, achieving high-performance energy efficiency at cost effective prices. 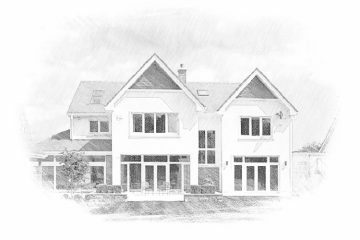 We are passionate about bringing Architectural drawings to life, managing every project to deliver the highest quality of work on schedule and within budget. 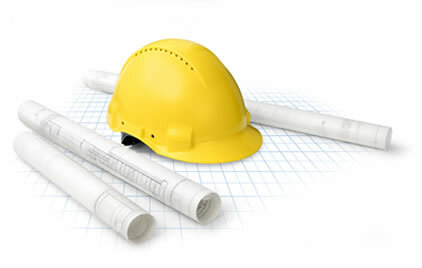 We offer full Building Contractor services with a range of building system and building finish options for construction to a number of low energy building standards to guarantee satisfaction for our clients. 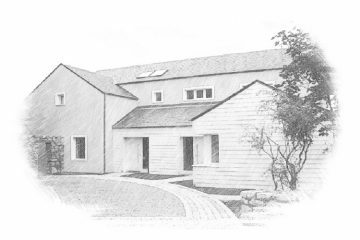 We offer Building Contractor services with the expertise to retrofit appropriate key components of an energy efficient build, also to suit any project striving to achieve certification to EnerPhit standard. 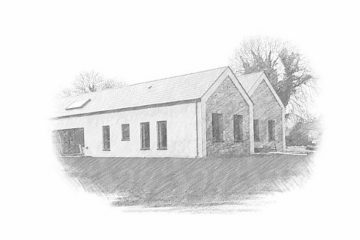 We also provide contracting services for commercial projects, please see our sister company Mannion Build Expertise for further information. 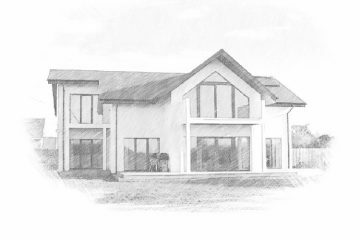 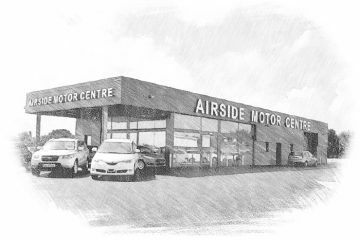 through our expertise and passion for building to the highest standards. 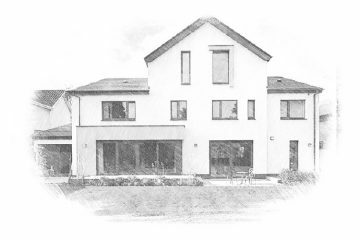 “The Mannion Build team were great to deal with, always accessible and had loads of valuable advice on all aspects of the build.